1. In Aeternam Vale - "Soundscape I"
4. Planetary Assault Systems - "Dungeon"
8. Reeko - "Capitulo 5"
9. 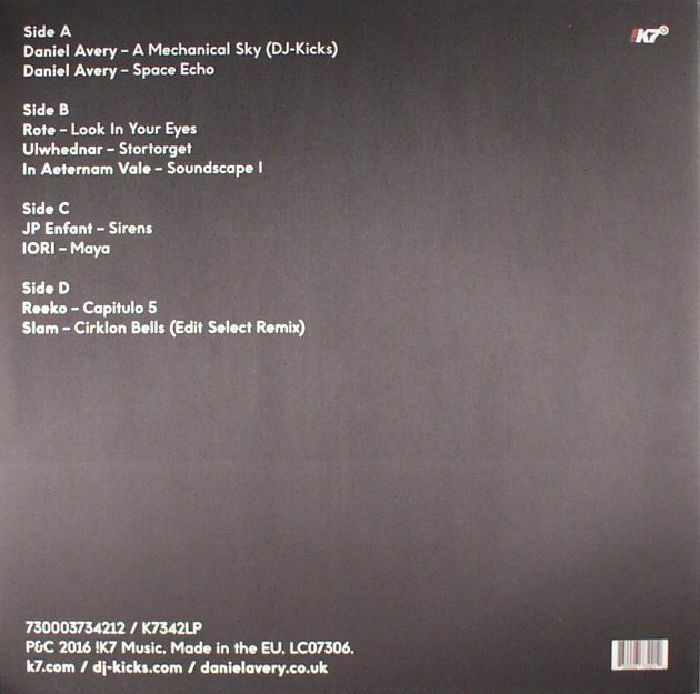 Artefakt - "The Fifth Planet"
10. Post Scriptum - "Donbelief"
11. JP Enfant - "Sirens"
12. IORI/Rote - "Maya/Look In Your Eyes"
13. Lewis Fautzi - "Blood"
16. 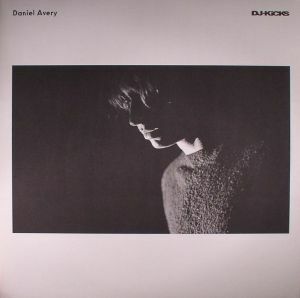 Daniel Avery - "Space Echo"